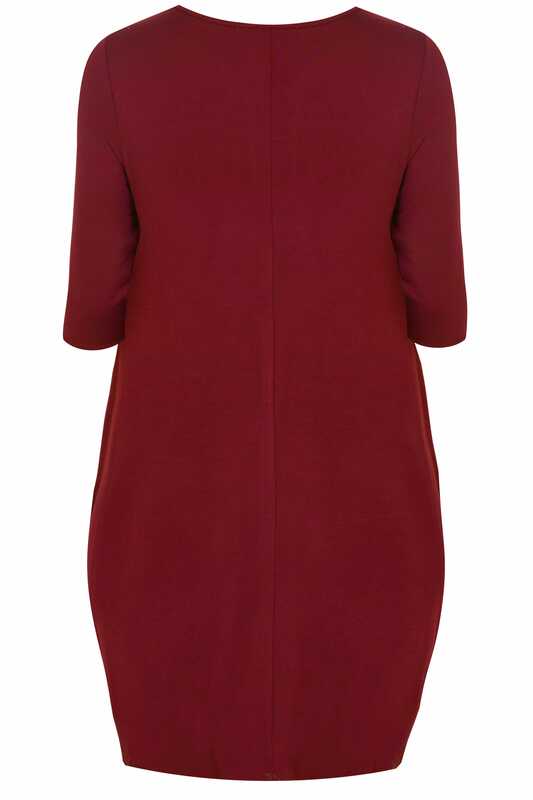 Simple and understated, this stylish dress is the perfect all-rounder. 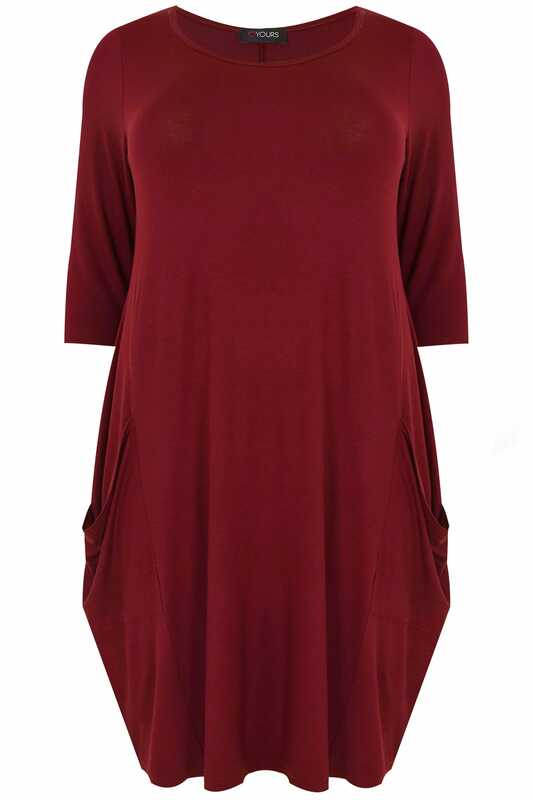 Made from a comfortable jersey fabric, the draping shape is effortlessly flattering. Simply team with a leather-look jacket and ankle boots for a chic casual look. It's super versatile and easy to style.